Ernest has an engineering career that spans over 25 years. He is a founding member of and a shareholder in Igoda Projects (Pty) Ltd, an integrated engineering consulting firm providing electrical, instrumentation, process control and mechanical engineering solutions. He has been the Chief Executive Officer of Igoda Projects (Pty) Ltd since 2004. Ernest’s experience includes 10 years as an engineering technician in various companies including Unilever, Watson Edwards Consulting Engineers and Spoornet to mention but a few. Ernest has also practiced as a consulting engineer for more than 15 years executing various projects from conceptual engineering designs, contract, administration and business management. He is a Founding Member of the National Society of Black Engineers (NSBE- SA), currently its Secretary General and a Senior Member of the regional committee of the Black Management Forum (BMF). 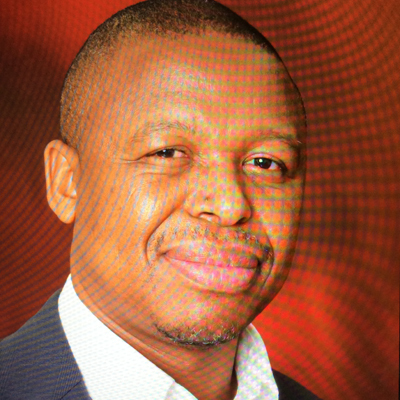 He serves as a director on the Boards of the following companies: Fluor Igoda (Pty) Ltd (Chairman) Santova International (Non-Executive Director) and Electrowave (Pty) Ltd.